Within the Mira River basin delta (a cross-border basin shared by Colombia & Ecuador) is located the new National Integrated Management District (DNMI) Cabo Manglares, Bajo Mira y Frontera with an area of 190,282 hectares. Beyond protecting the mangrove, its species (such as cockles, locally known as piangua) and the surrounding fishing areas, it will contribute to the conservation of important beaches for turtle nesting. This management category will permit the sustainable use of resources by traditional communities. November 18, 2017 - WWF-Colombia continues to work on one of its far-reaching goals to ensure the expansion and effective management of the Colombian Protected Areas System. The declaration of Cabo Manglares, Bajo Mira y Frontera (in the Nariño province) as a new National Integrated Management District (DNMI) contributes to this goal and enables greater connectivity of coastal ecosystems with neighboring Ecuador´s Cayapas Mataje Ecological Reserve (REMACAM). The Alliance for the Conservation of Biodiversity, Territory & Culture— comprised of the National Parks Agency, WWF, WCS, the Julio Mario Santo Domingo Foundation, and the Argos Group —and included the support of the Ministry of Environment, the National Marine Research Institute (INVEMAR) and the state government of Nariño. 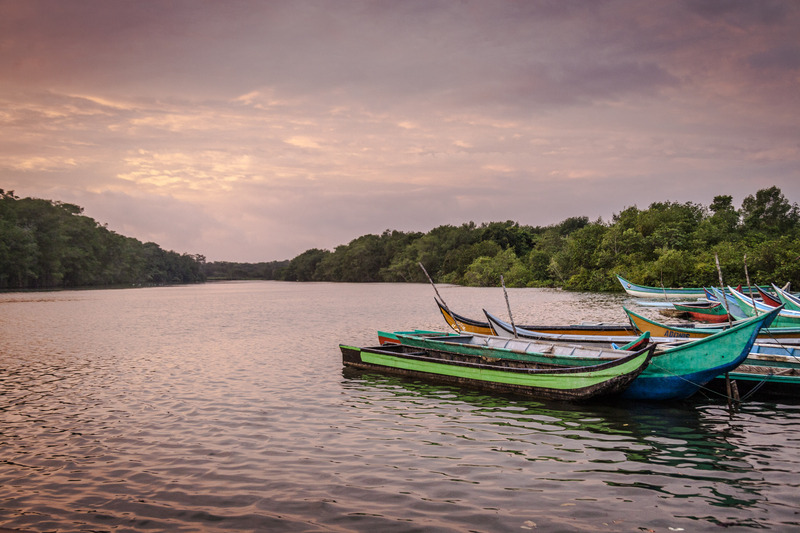 As a result, Colombia further exceeds the Aichi Target of the Convention on Biological Diversity (CBD) for marine ecosystems, which set a goal to protect at least 10% of each country´s marine and coastal ecosystems. The declaration of Cabo Manglares, Bajo Mira y Frontera, also counted on the crucial support of the MacArthur Foundation. The foundation backed various technical studies and supported information generation for decision-making processes, in addition to strengthening the organizations of the community groups in the region. A National Integrated Management District is a management category granted to a geographical area in which the landscapes and ecosystems maintain their composition and function (which is to say, the ecosystem is neither transformed nor replaced by another), even though its structure has been modified. Its natural and cultural resources are made available to the population for their sustainable use, preservation, restauration, learning, and enjoyment (Decree 1076 of 2015). This means that all of the communities that live in the territory, among them members of the Bajo Mira y Frontera Community Council, can carry out activities for the sustainable use and benefit of the resources associated with the area for their livelihoods, under the guidelines agreed to by all parties involved in the declaration. Why is the Area’s Declaration Relevant for All? 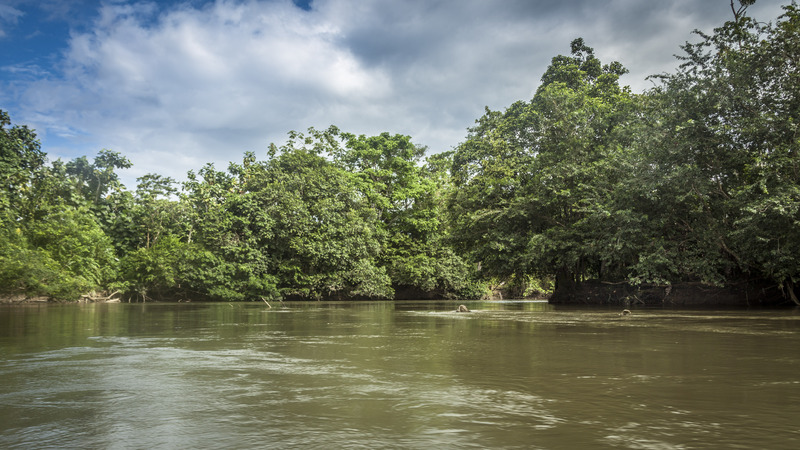 It corresponds to the cross-border Mira River basin delta which provides the opportunity to ensure the connectivity and functionality of mangroves on the Colombia-Ecuador border, both at the altitudinal and latitudinal level, thus contributing to climate change adaptation strategies. In addition, mangroves help to diminish the risks to local communities of extreme climate events, increasing sea levels, and tsunamis. What are the Main Pressures facing this region? The main pressures facing the region include: infrastructure projects, contamination caused by activities resulting from hydrocarbon projects, and a lack of solid and liquid waste management. 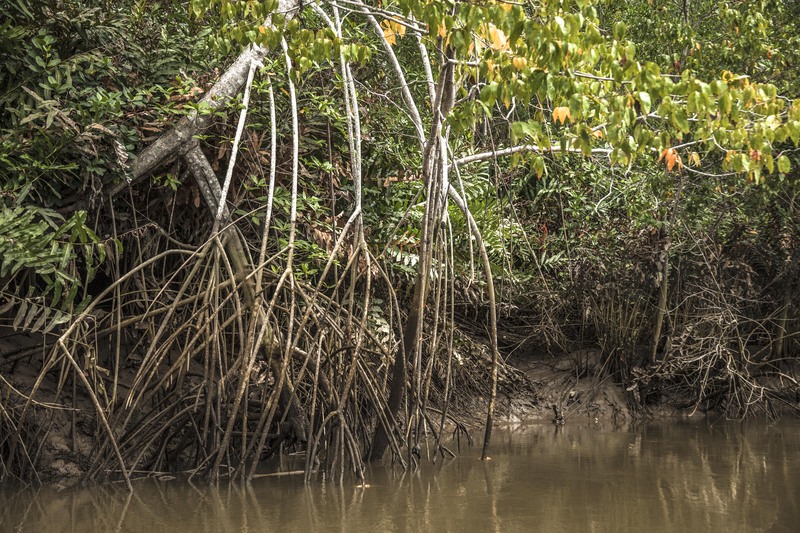 Deforestation and the unsustainable use of biodiversity, upstream erosion and associated sedimentation and opening of channels in the mangroves also degrade these ecosystems.